For many dividend growth investors, myself included, consumer staples are one of the larger sectors within their portfolio. That's for good reason too because companies that fall under the consumer staples sector typically fall within the "sweet spot" of the yield and growth balance while also providing stability to the portfolio. Consumer staples businesses typically aren't as correlated with the health of the economy as a whole which leads to lower volatility in their operations. A behemoth in the consumer staples sector is PepsiCo, Inc. (NYSE:PEP). One of the reasons that I like the business is that not only do they have diversification within the drinks sector between carbonated soft drinks, juice, tea, coffee sports drinks and much more under their control they also have exposure to some of the best selling brands in the snacks aisle. Think Lays, Ruffles, Doritos, Fritos, Cheetos and much more. PepsiCo also owns Quaker foods giving them access to the breakfast market as well. It's been a while since I've looked at PepsiCo for a bolt on purchase to my existing position so I wanted to check up on how the company is performing as well as the valuation of the company. 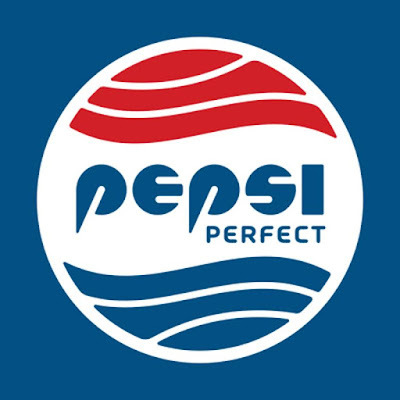 Pepsi are a massive company only second to Coke in the soft drink department? Cheers for the article.